Do you ever wonder what crime really is? We all seem to have very clear ideas about crime, about criminal activity, the people who commit crime, why crime is wrong, and what we should do about it, but the more you think about it, the harder this question becomes. 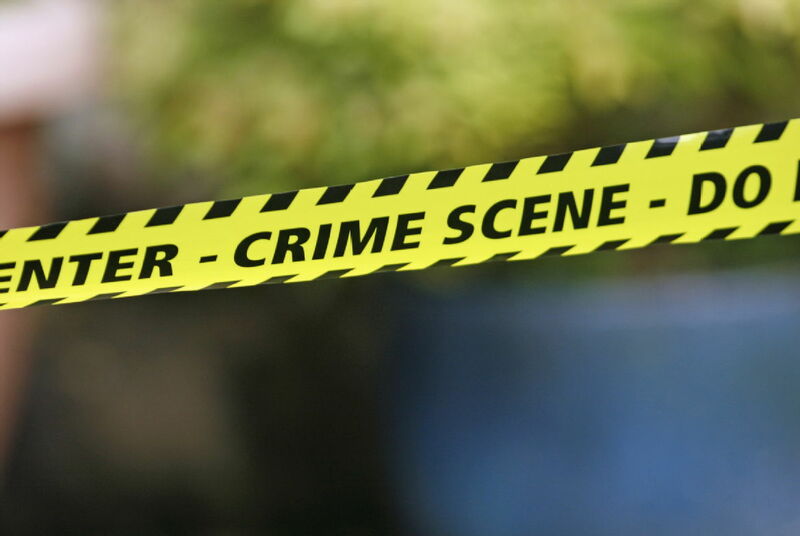 In this module, we examine this question from a sociological perspective, seeing crime as something that is connected to its social context, as well as all of the problems that are part of this context. Why do people commit crimes? Do men commit more crimes than women and, if so, why? Why are we increasingly afraid of crime? Are crime rates increasing or decreasing in England and Wales? And what about the global scale of crime? Is the criminal justice system discriminatory? Why, and how? Why are ethnic minorities over-represented in prison? What is the police for? Is policing effective in the prevention of crime? Why do we punish? Does prison work? All these issues have a huge impact on our lives. We are exposed to crime daily, through the news, social media, television, cinema, etc. Even in our personal lives, we may witness or experience crime in one way or another, as it occurs on our streets, homes, schools and workplaces. It seems that crime is all around us. This is especially true in our current time, when we are constantly reminded of the risk of crime through advertisements and alerts, security measures and surveillance technologies. This interactive module will give you the opportunity to study and debate all of these issues and others, such as the links between crime and injustice, inequality and disorder. It will do so by focusing primarily on England and Wales as a case study, but often connecting local issues with international and global developments, discussing how crime has transformed into a phenomenon that crosses borders. These discussions will be organised around key topics in criminology, such as: the concepts of crime and social harm; ways of measuring crime and victimisation; public perceptions of crime and media representations; offending and social class; crime, race and racism; offending and gender; human trafficking, smuggling and migration; policing; punishment and imprisonment.